We are a passionate group of faith-based Health & Life Coaches who are leaders for wellness in their communities. Located all over the United States, the FRESH Start Coaching Community is a growing movement bringing life-changing community programs and awareness to our world! 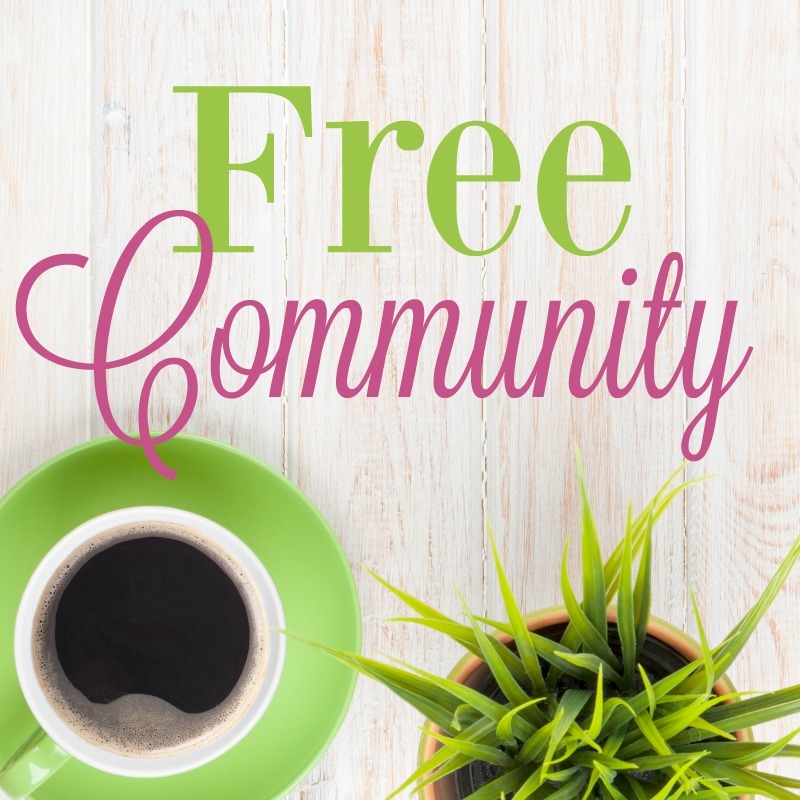 Here in our online support & training community, you will find a free community membership complete with a resource library full of article links, PDF trainings and handouts you can use in building your business! There is an audio/visual library as well, with webinar and video recordings to apply to your business for growth and empowerment! Join our online interactive support community on Facebook to receive daily encouragement, tips and inspiration as a leader! There’s also training & encouragement Facebook LIVEcasts with Coach Bess or other experts in the support group where in-demand biz-building topics are shared! The excitement is spreading as the mission to empower others in healthy change grows! Come on in, look around, and join our free community membership! There is so much to explore and apply to bring greater success to your business efforts as a faith-based health and lifestyle coach!